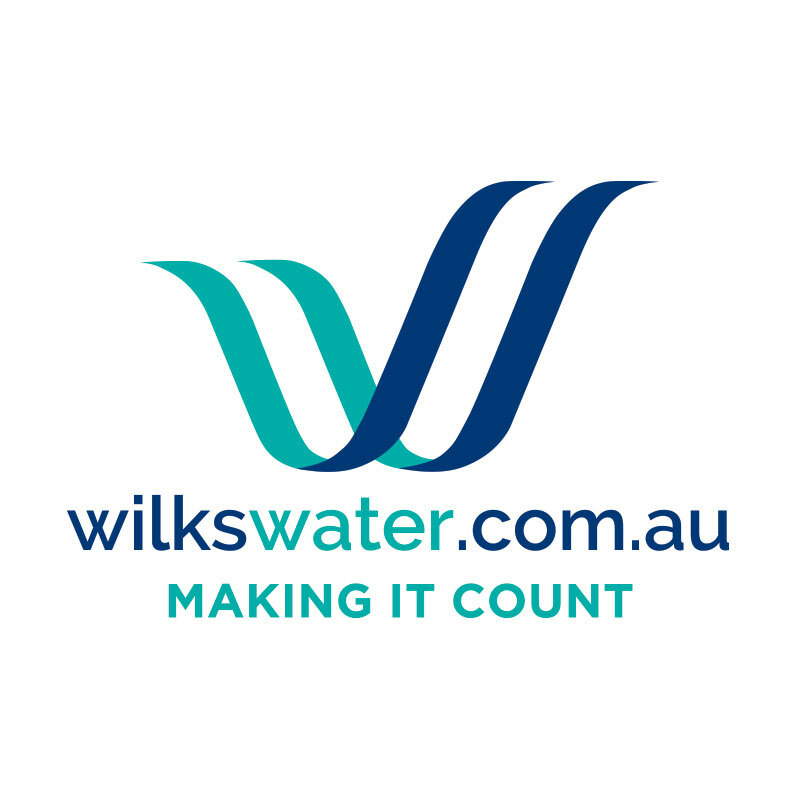 Wilks Water was founded by Tom Wilks, who has been in the water industry for over 20 years, brokering sales of Temporary and Permanent water transfers in the Murrumbidgee, Murray and Lachlan Valleys. The team at Wilks Water has built a network of water partners, with extensive local knowledge, strategically located throughout the Murray Darling Basin. This gives our clients access to the best in the business throughout NSW, Victoria and South Australia. Wilks Water utilise every aspect of the VTO range of services. Although the Wilks Water website leverages the Adobe Business Catalyst platform and was not built by VTO, VTO are responsible for making any and all design changes, as well as all major updates to the core of the system. VTO also provide the Wilks team Digital Marketing advice and guidance, as well as help build strategies for connecting with their clients on digital platforms. The Office 365 system is also used within the Wilks Water business, allowing connect-anywhere availability, access to all Microsoft Office products and enterprise grade email and security. VTO also introduced Central Telecoms, who have connected Wilks Water to lightning fast 100/40 NBN and put all new office phones through the business at an exceptionally competitive price (sorry Telstra! ).